Filtering face-piece respirators are the frequent personal protection devices of hospital’s healthcare workers to decrease infective risk, and its protection level is determined by how well the face-piece fits to the wearer’s face. 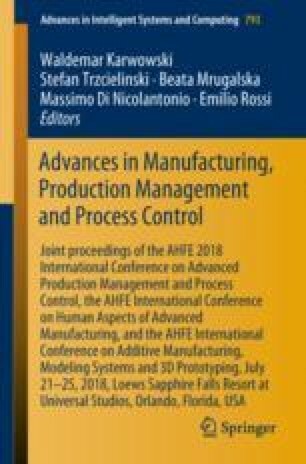 This study aims to apply 3D scan, programmable modeling, 3D printing technology and bio-compatible filament to realize the design and fabrication of custom-fit respirator, and improve fit testing result of hospital staff. Infection control practitioner who takes response of the prevention of infectious diseases is set as the design agent of this customization task in this study. A semi-automatic modeling system and prototype fabrication are proposed to help the infection control practitioner in the process of the respirator design for all healthcare worker without CAD experience.